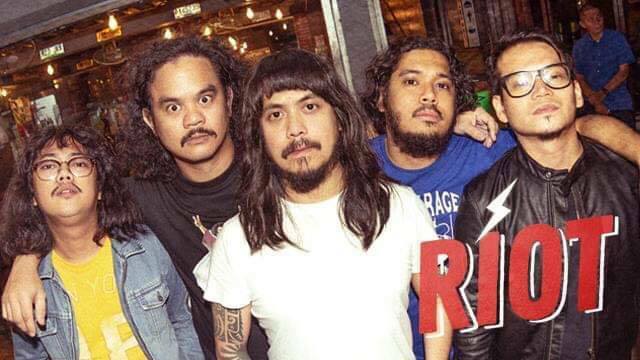 RIOT's New Single "Bangs Not Dead"
Last January 3, 2019, the punk rock band RIOT released their new single with its official music video. The song is entitled "Bangs Not Dead" claiming that 2019 will be a 'Year of the Bangs,' and that it is now the "new pogi". Their love for bangs and how it gives them the confidence of "gandang lalaki" is very evident in the lyrics. "Magagandang babaeng naaakit, lumalayo kami baka sumabit." "Lakas ng dating, andaming tumitingin. Kahit nga bading." 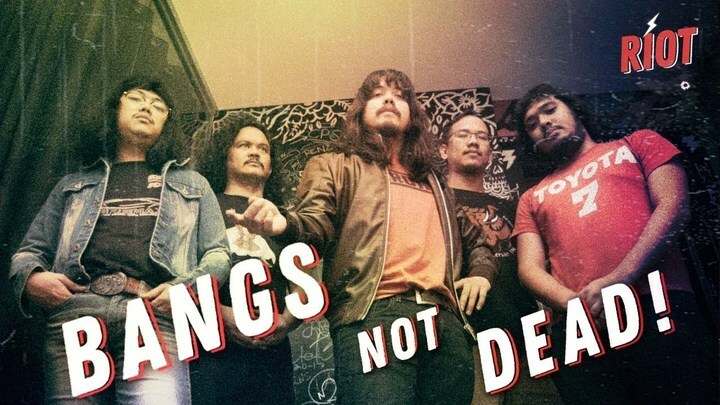 The song is recorded and mixed by Brian Iglesias at Rise of the 8th Records, and the music video is directed by the band vocalist Jo Puangco.